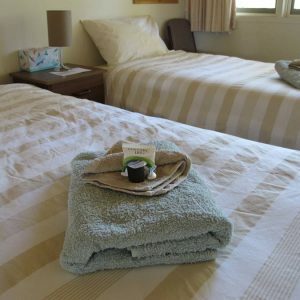 Our lodges offer a range of accommodation from self-contained units to hotel style rooms to suit every event and budget. 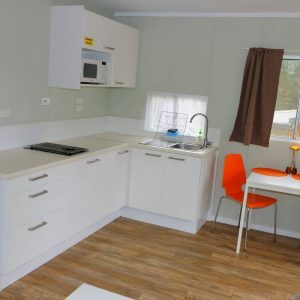 The refurbished cabin is the perfect retreat space for an individual or couple needing to re-charge their batteries and hear from God. 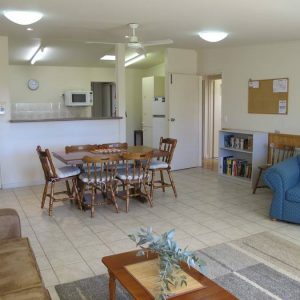 Explore what the site has to offer by viewing further details below. 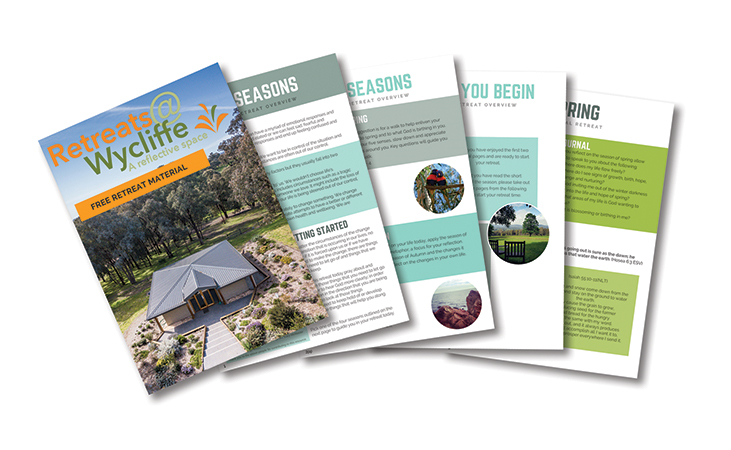 Available to you in each unit or lodge lounge is a self guided retreat booklet. 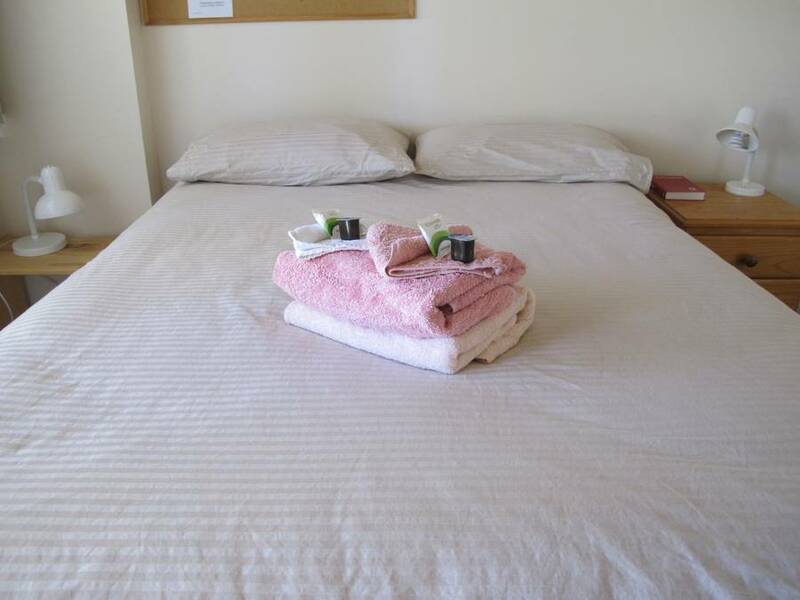 This is to guide your personal journey with the Lord during your stay if you are looking for a resource. 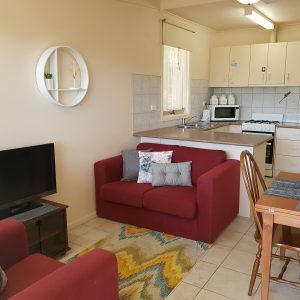 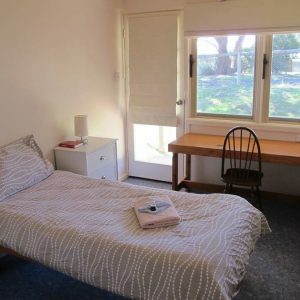 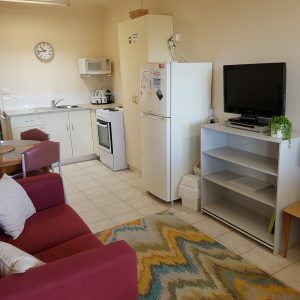 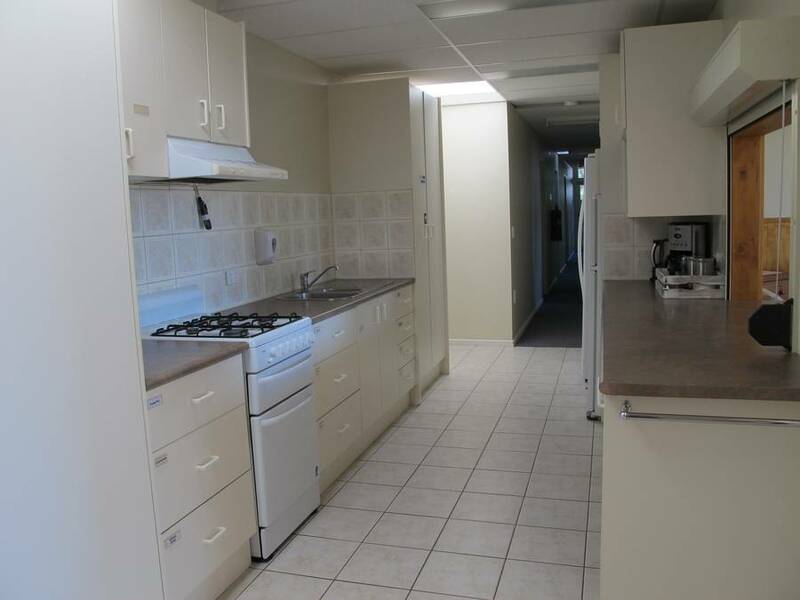 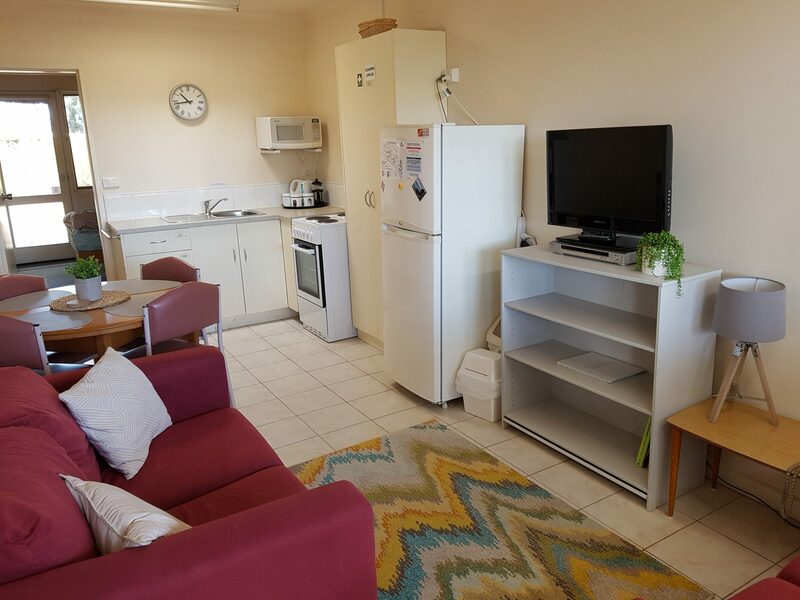 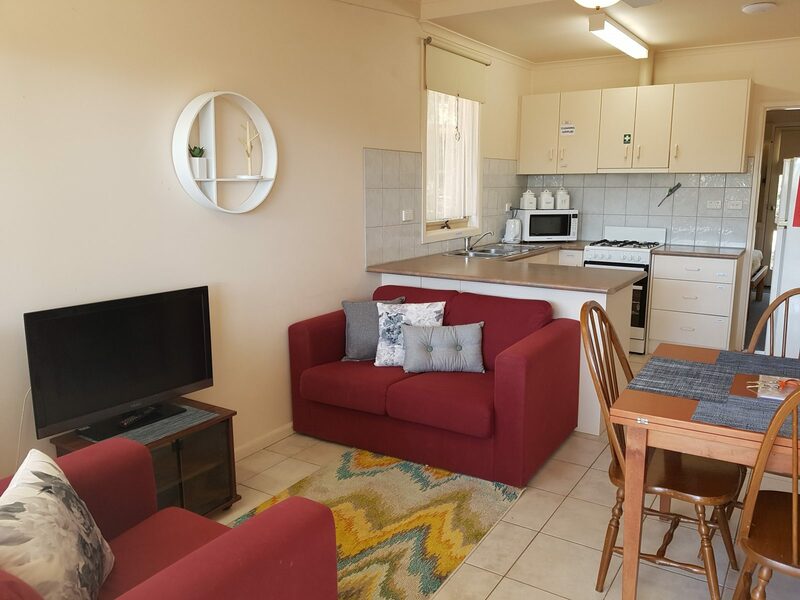 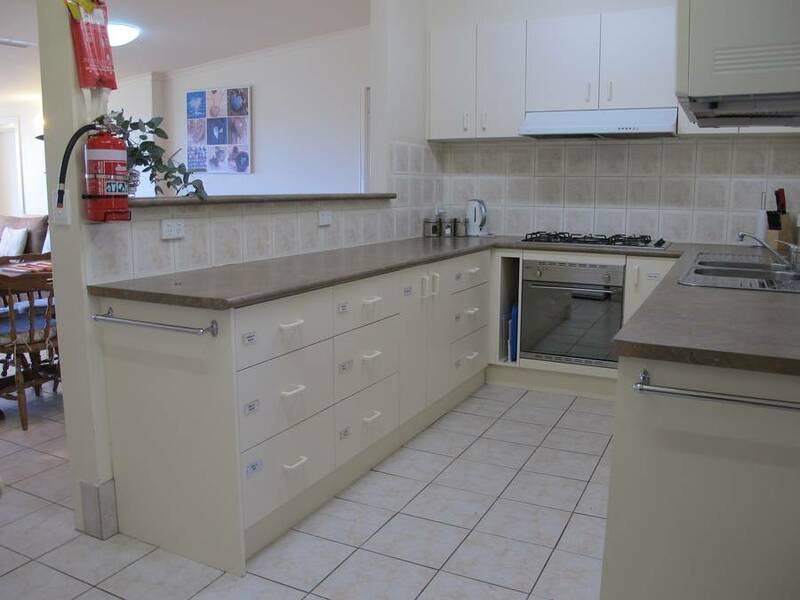 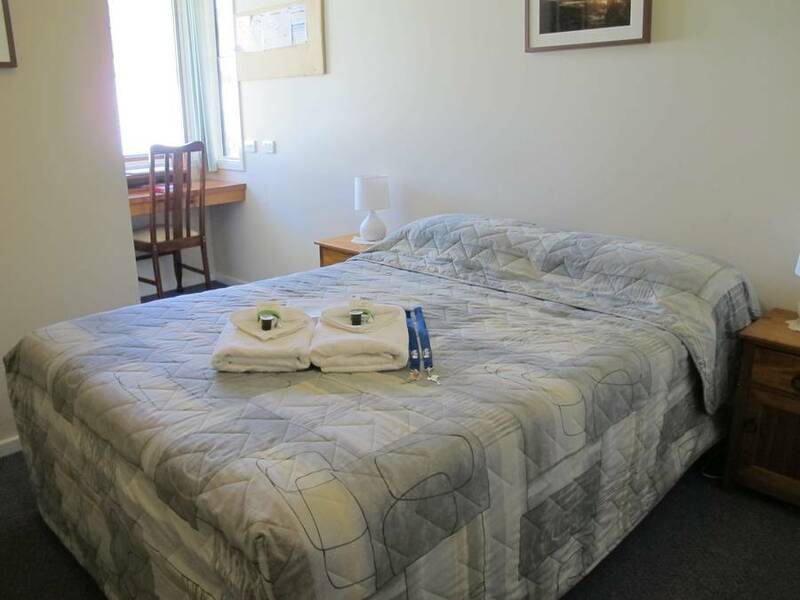 2 x single beds, 1 x double bed in a 3 bedroom apartment with small meals/lounge area. 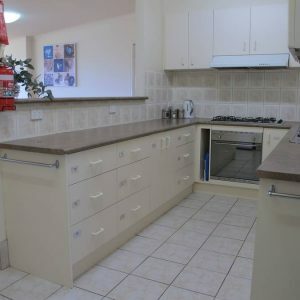 4 bedroom apartment (sleeps max 7 people, 1 x single room, 1 x double room, 2 x twin rooms.) 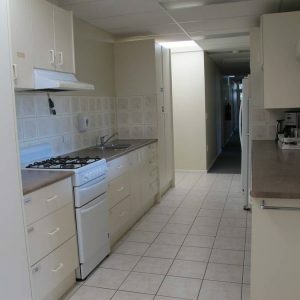 Plus larger kitchen and lounge area. 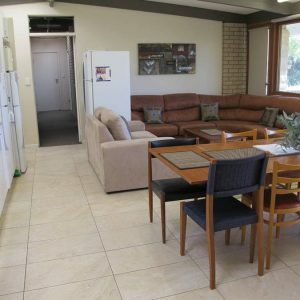 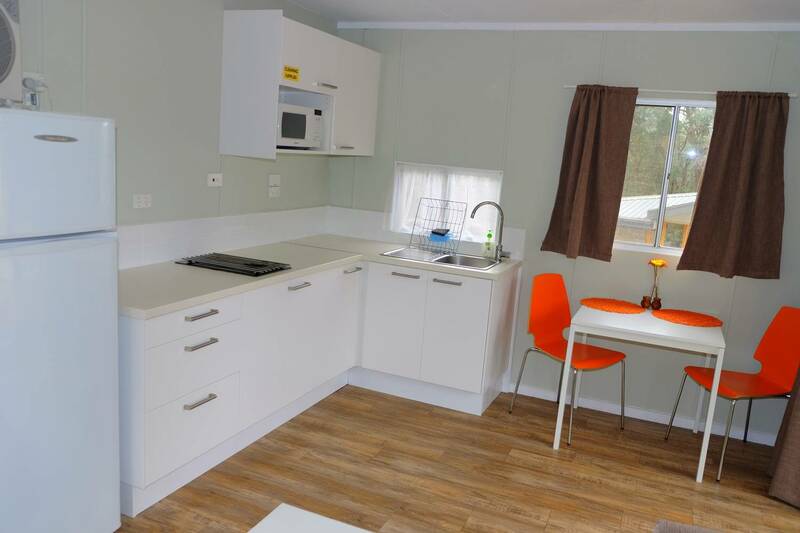 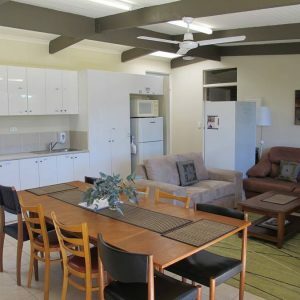 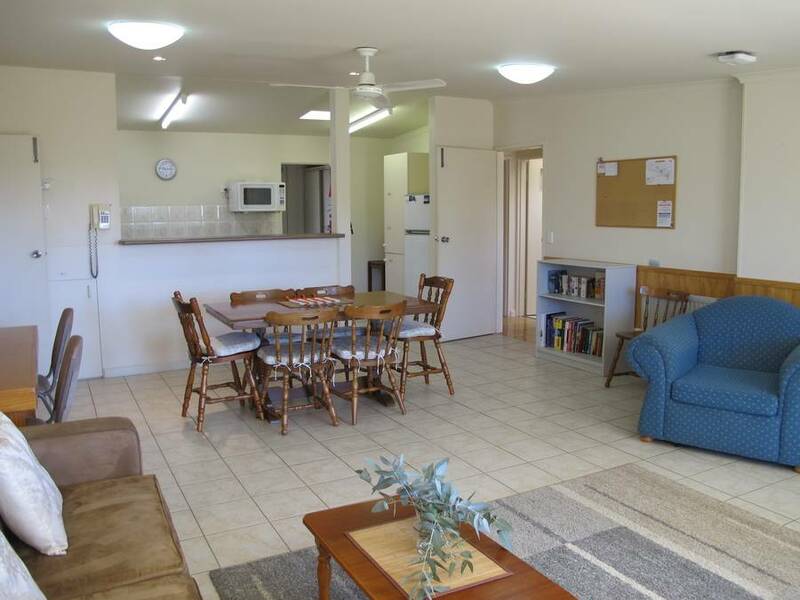 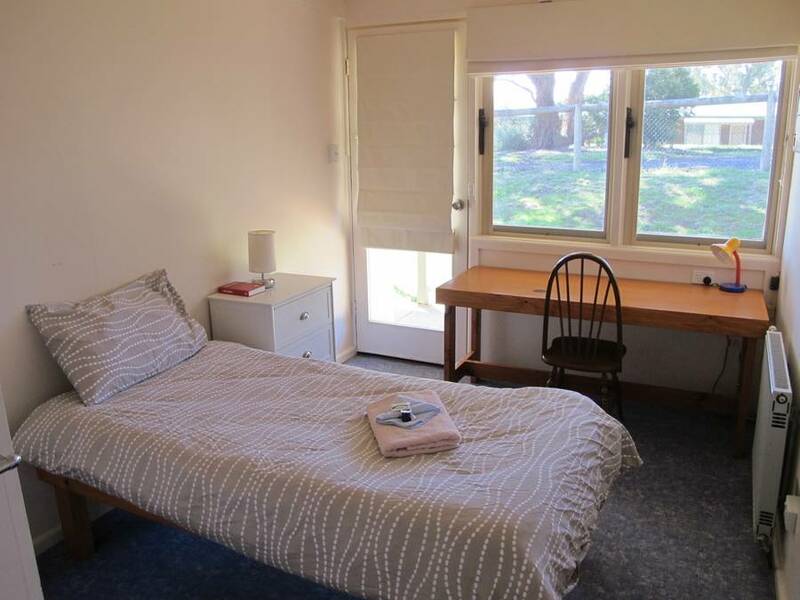 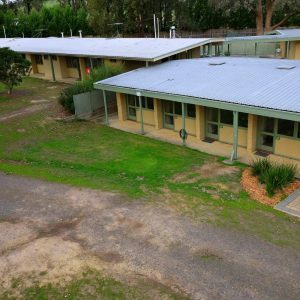 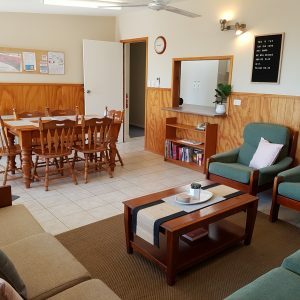 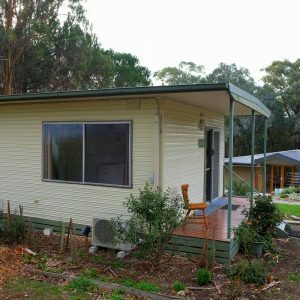 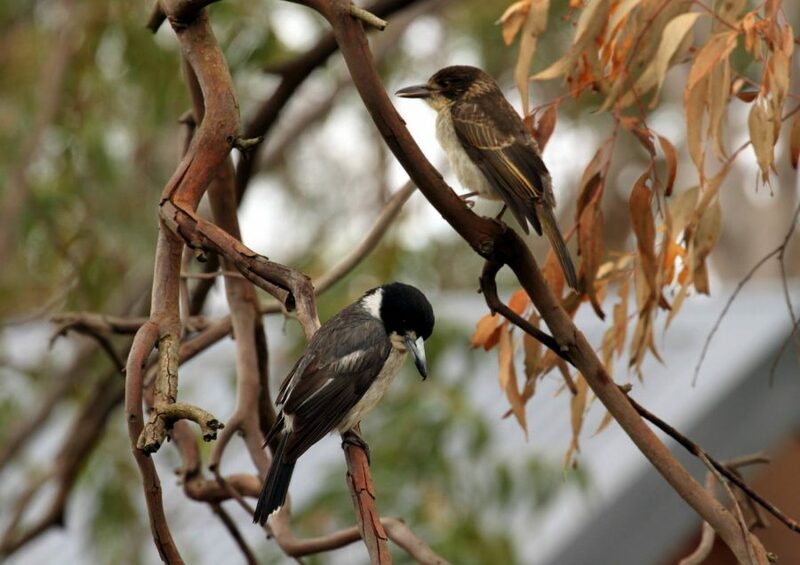 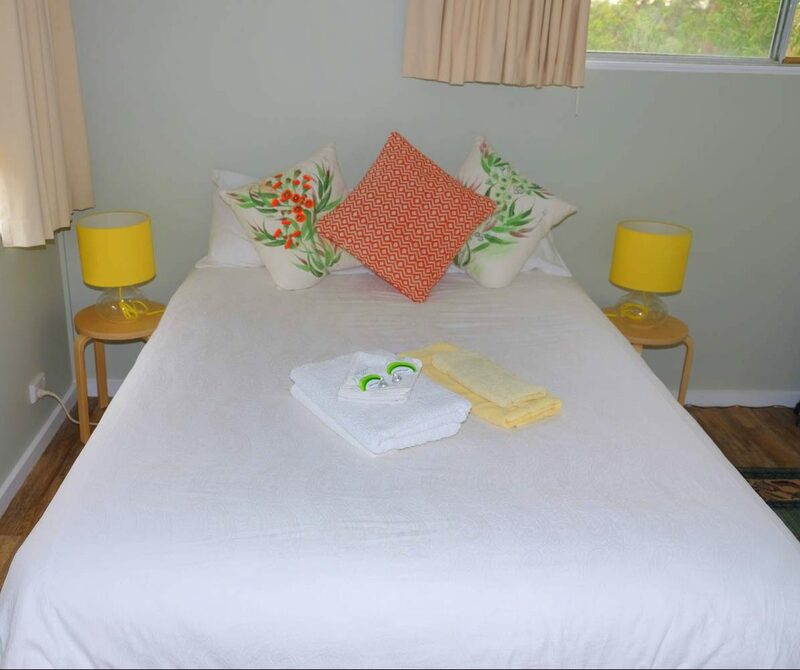 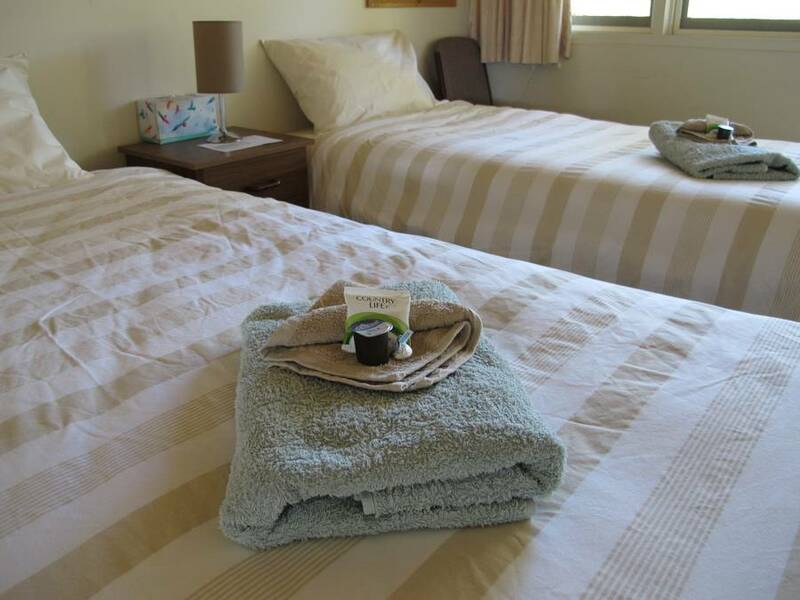 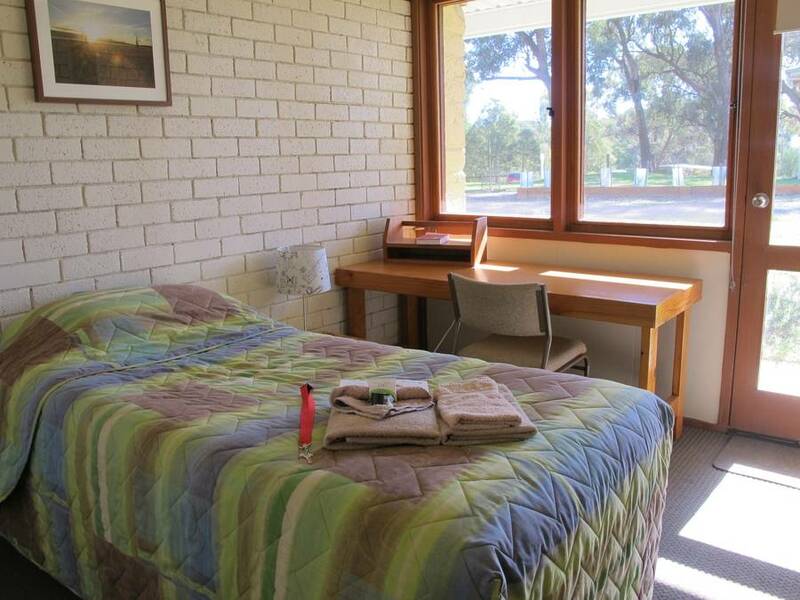 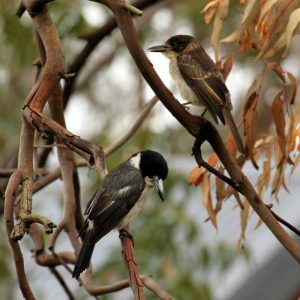 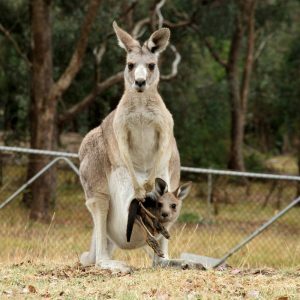 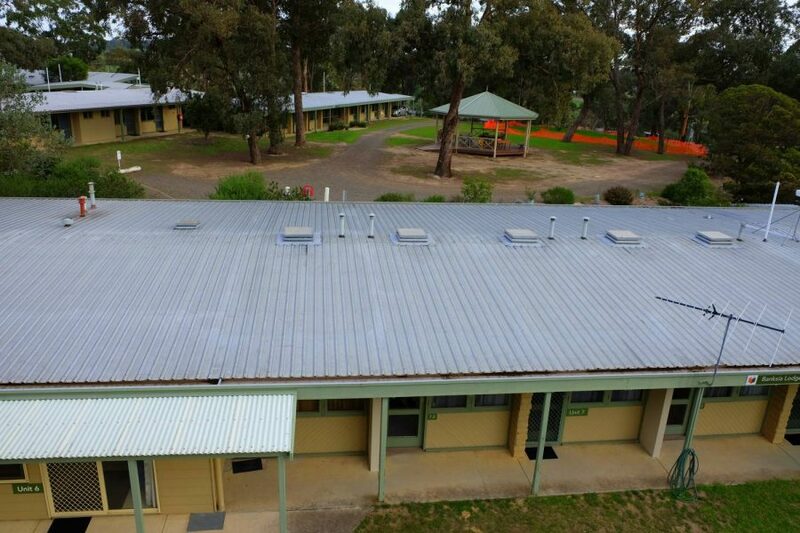 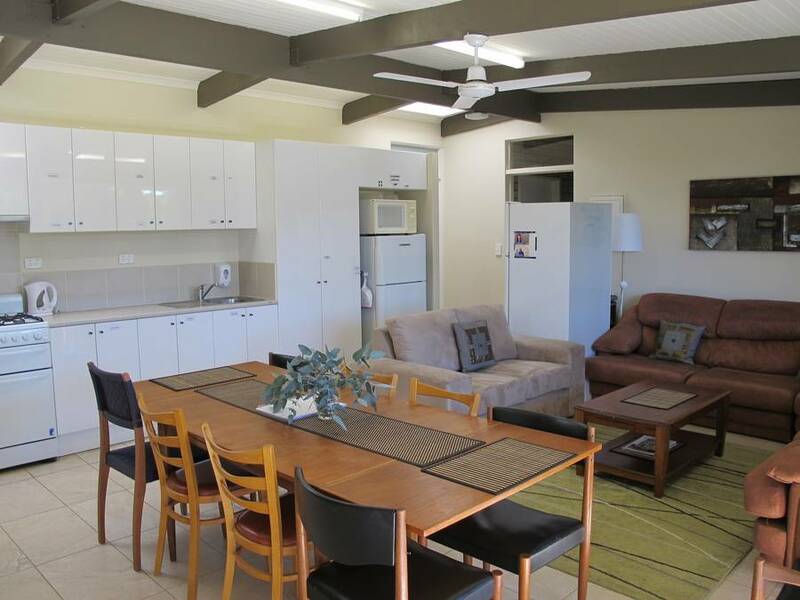 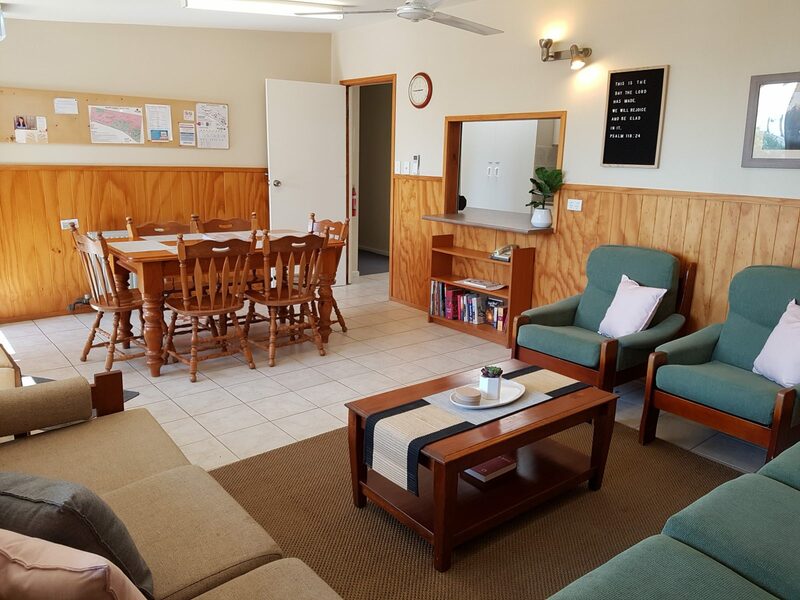 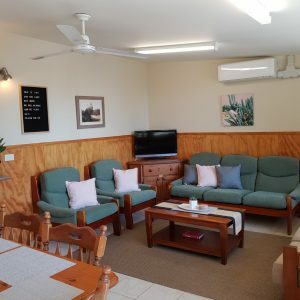 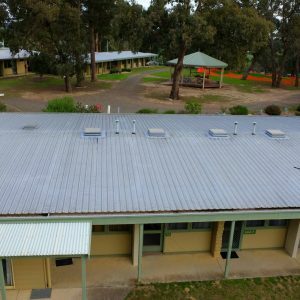 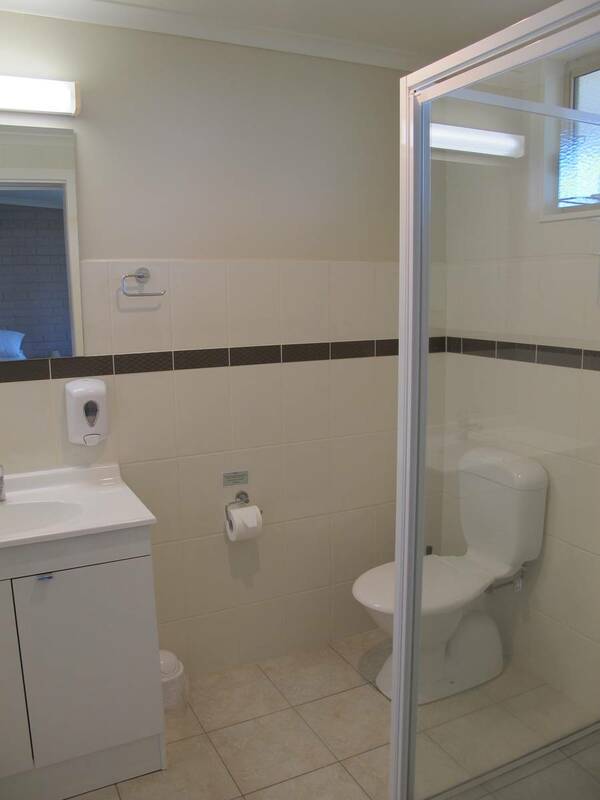 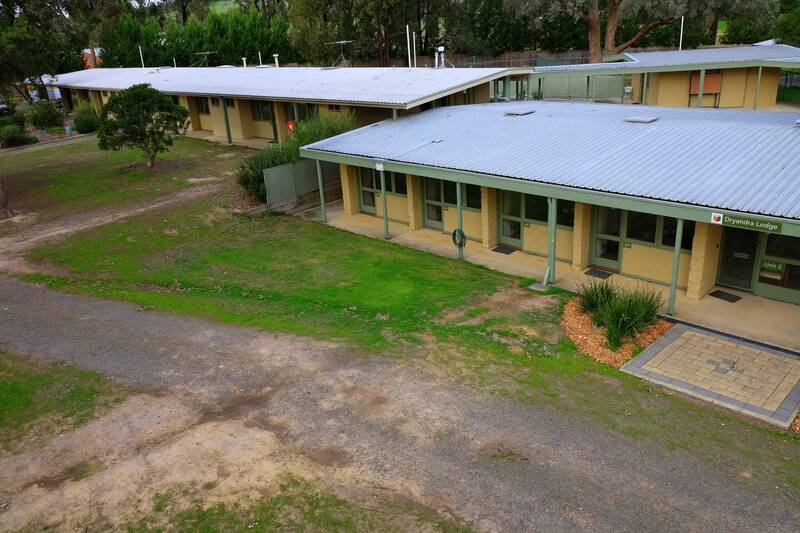 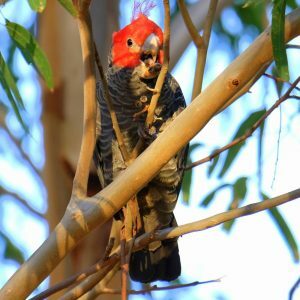 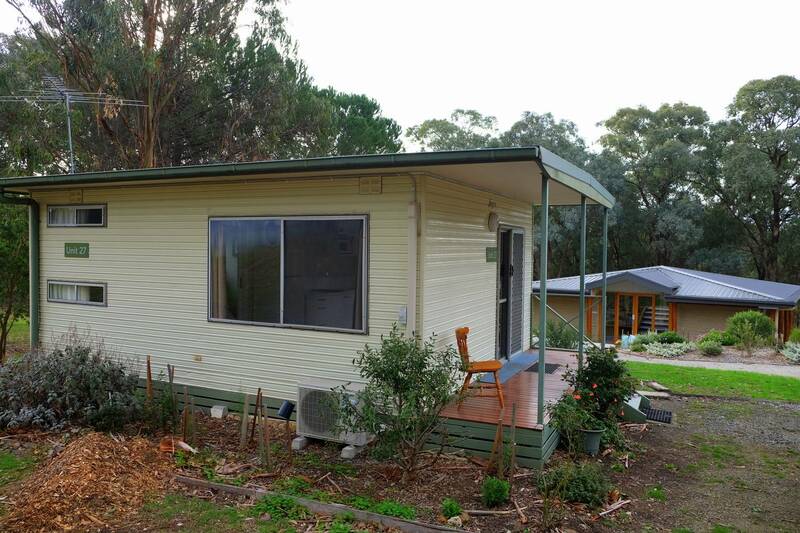 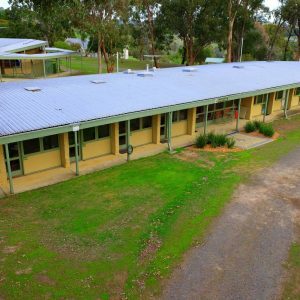 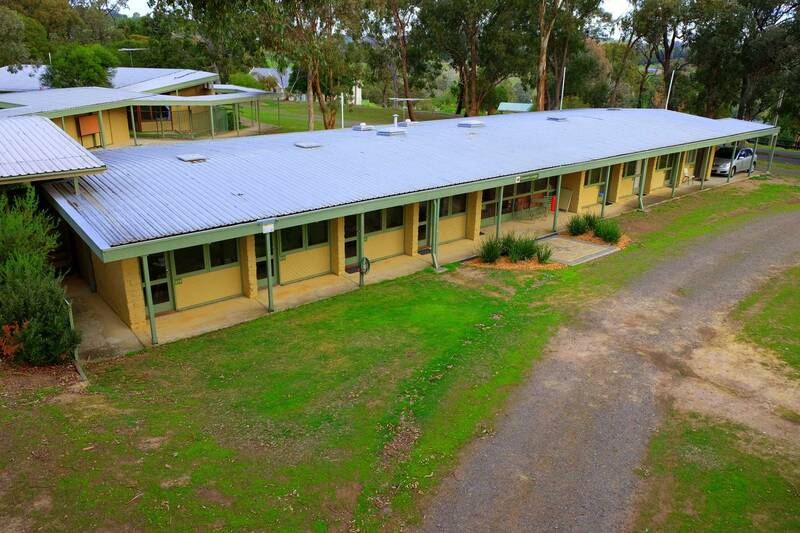 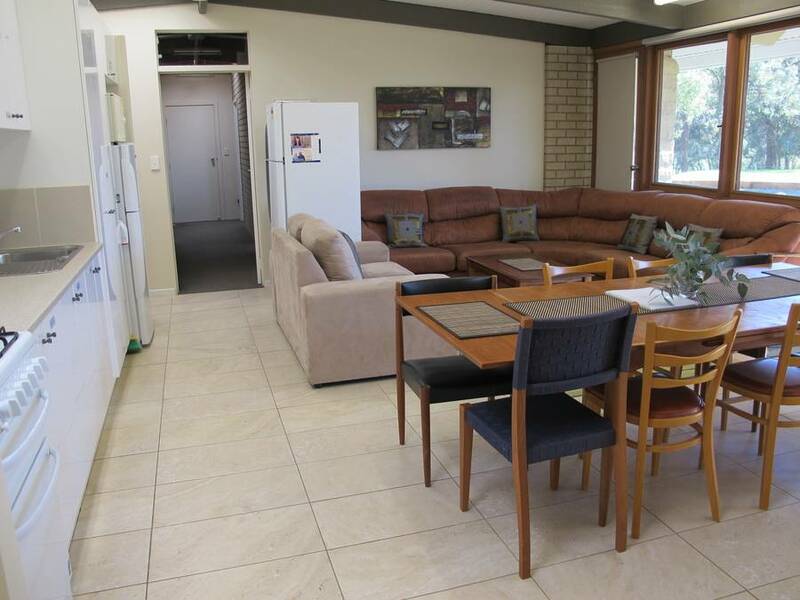 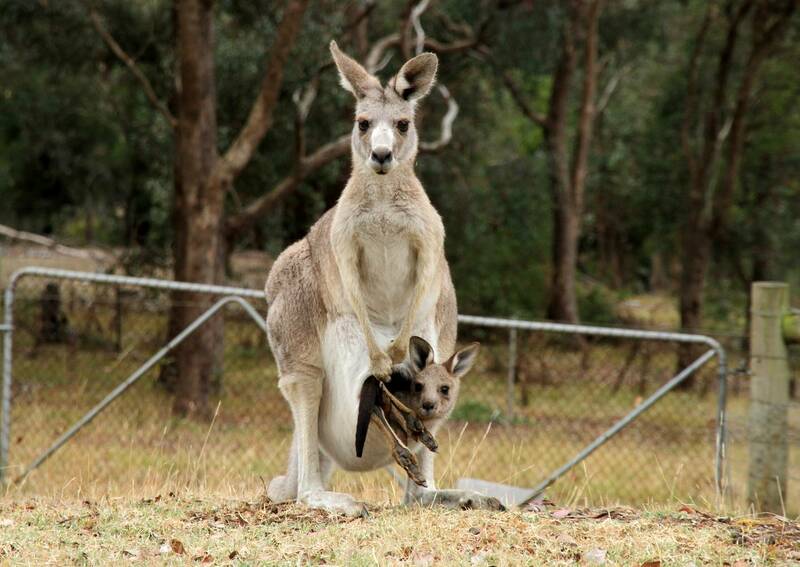 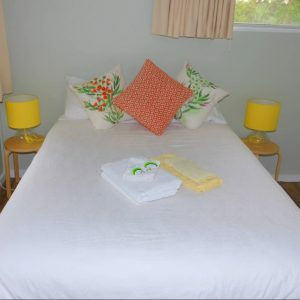 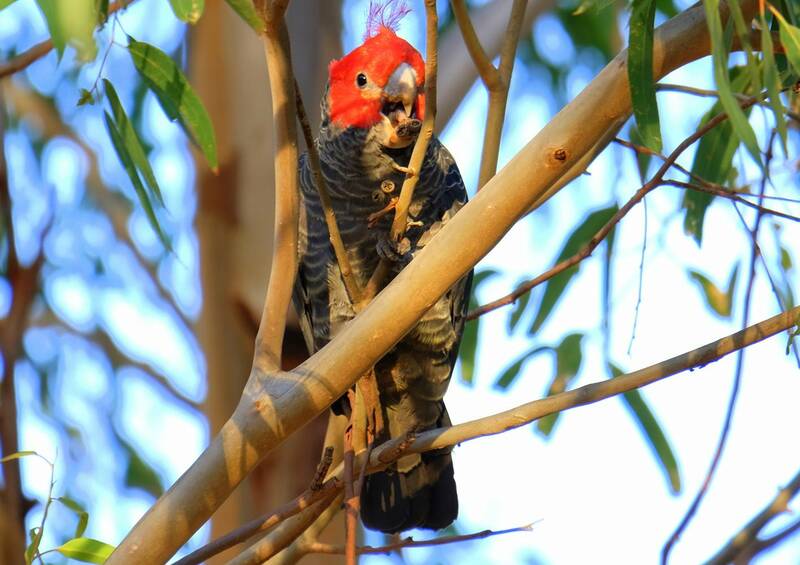 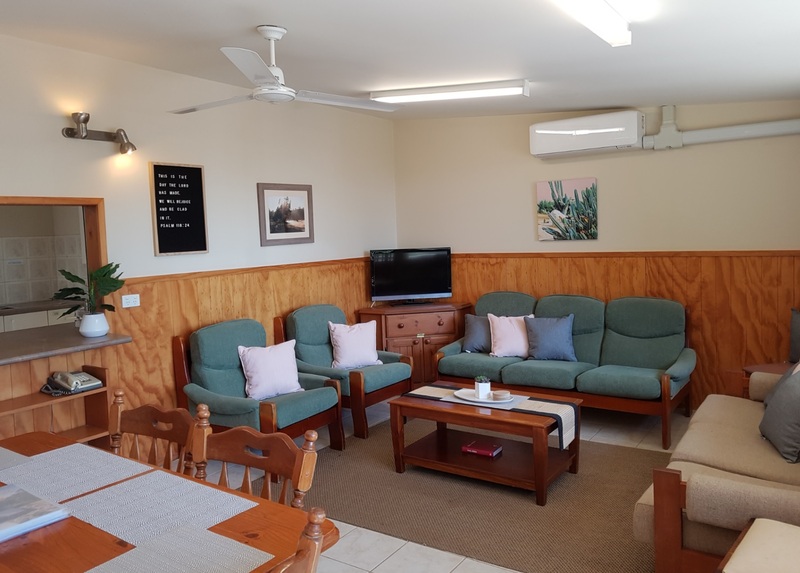 Casuarina Lodge has 3 x Deluxe Double rooms, 4 x Double rooms, 4 x Single rooms. 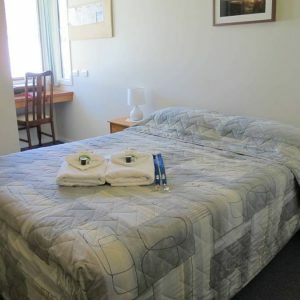 There are 7 x Single rooms, 2 x Twin rooms and 5 x Double rooms. 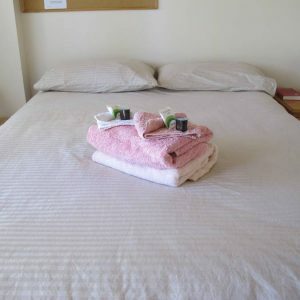 Linen, towels, soap and welcoming tea and coffee provided. 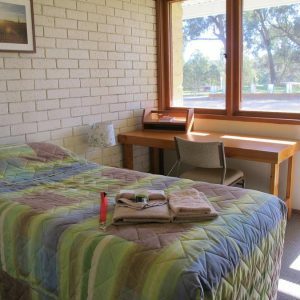 Laundry facilities, including, iron available in the shared laundry on site. 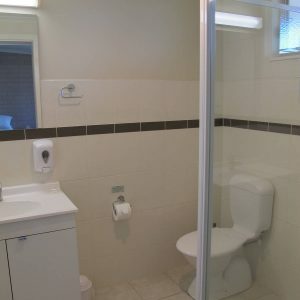 NB: hairdryers and toiletries other than guest soap are not provided.